Welcome to Black Hills Doors. 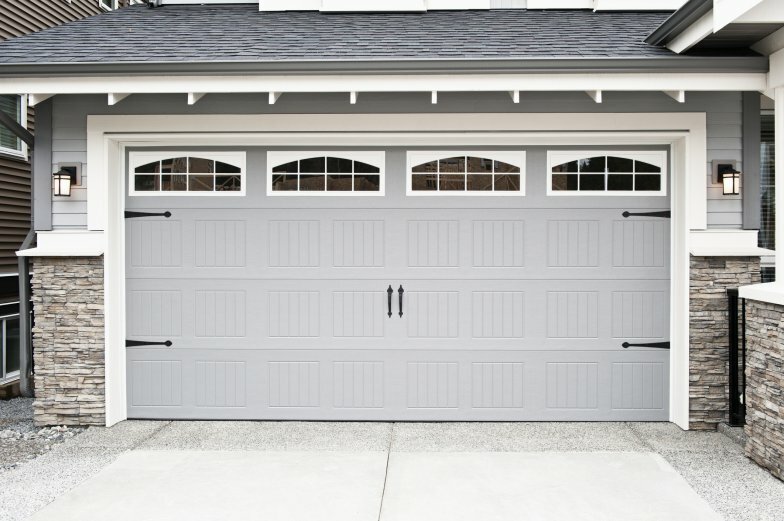 We have been providing installation and repair services for garage doors in Rapid City and the Black Hills for 35 years! 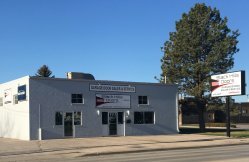 We serve the needs of residential and commercial clients in Rapid City and the surrounding area. 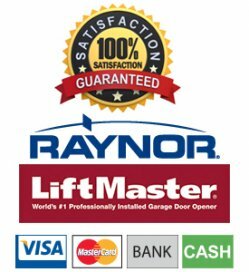 We offer same day service and the highest quality products delivered with the best customer service in the Garage door industry.Black Hills Doors has been serving the Rapid City region for over thirty years and we have thousands of satisfied customers. Call us at 605-787-4703 or contact us online, we stand ready and eager to provide you a superior quality product and excellent installation and service.